The Annual Galway Cathedral Novena takes place this year from Monday Feb. 13th to Tuesday Feb. 21st. SACRAMENT OF RECONCILIATION: Thursday 16th February: Four sessions of reconciliation (no Mass at theses sessions): 7.45am, 1.10pm, 7.30pm, 9.00pm: Mass at 11am and 3.30pm, with confessions before and after. MASS WITH ANOINTING OF THE SICK: Saturday 18th February, 11am. BLESSING OF BABIES AND SMALL CHILDREN: Sunday 19th February, after all sessions. THE NOVENA PRAYER, and THANKSGIVING PRAYER are give here below. to be inspired by the example of your life. to be the mother of his Son. to accept with joy our own calling in life. to be concerned for others. to see your Son in agony. victorious over the powers of evil. faced up to all the challenges of life. Jesus, your Son, as our Redeemer. to be our Mother of Perpetual Help. we have received through her intercession. 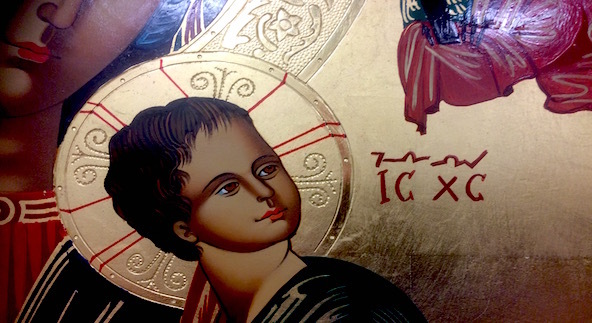 and to seek the aid of our Mother of Perpetual Help.